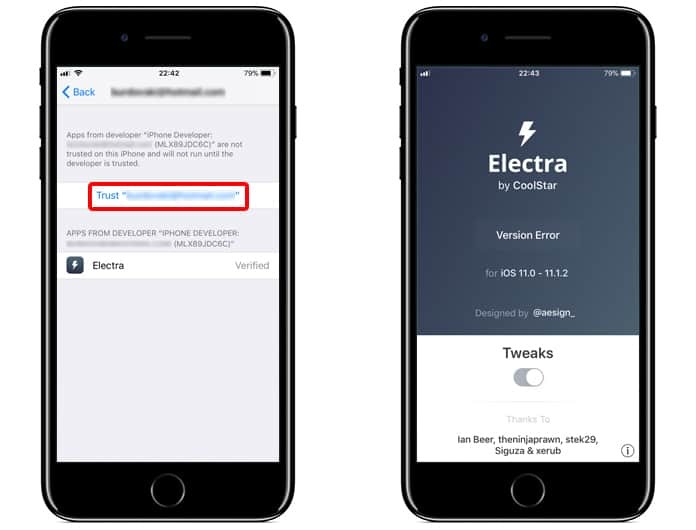 If you haven’t yet heard of it then we are here to give you a good news that CoolStar has now updated the Electra jailbreak for iOS 11 to version 1.0.4. A few days before this update came out CoolStar released the version 1.0.3 but as it wasn’t working well, CoolStar decided to bring out the version 1.0.4 that comes with more stability for the jailbroken phones. 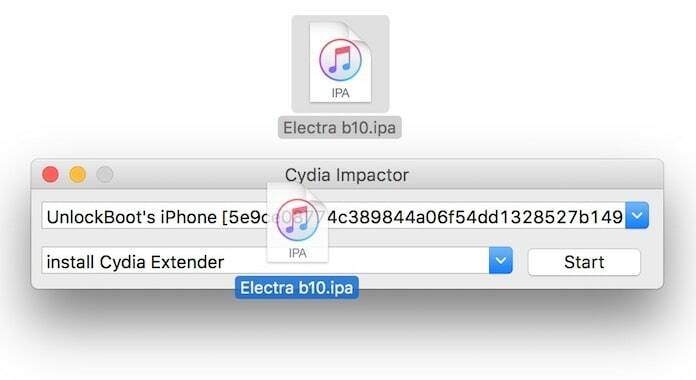 The best part about it is that you now download Electra IPA updated version directly on all your jailbroken iPhones and iPads. 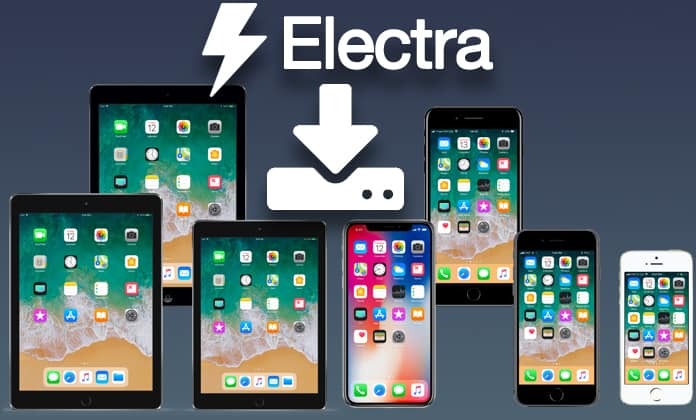 Moreover, with it you will be able to use your devices in a much stable and smoother way so if you haven’t yet got your hands on the Electra 1.0.4 Jailbreak then we suggest you to download it right at the moment. As said earlier, there isn’t much difference in this version and it may not make any major changes in your device but in general, there are a few things that make it a better version than the previous ones. For example, Electra Jailbreak version 1.0.4 has removed the XPC code which was causing problems in the beginning so CoolStar removed the code in the first place. Replacement of XPC, UDP, and TCP with MIG. In order to get the safe mode on in the system daemons you can also update the tweak injector to 1.0.4 from the repository. Fix freezing issues on devices with the beta version. You can now download the latest Electra 1.0.4 Jailbreak version for your iOS 11 directly from the official website of CoolStar. Also, in order to download Electra IPA you can use this link. Now, if you are someone who already has the previous version installed then you can upgrade it to version 1.0.4 by simply deleting the Electra Jailbreak app from the home screen of your iPad or iPhone and then simply reload it again. Once you are done with this process, you then need to jailbreak your device again by using the latest 1.0.4 jailbreak version.